Design is a process of exploring possibilities. Architecture is a fusion of aesthetics, function, and construction practices. In the urban locations where most of our work is found, the needs and desires of many voices, from the client, to the community and government agencies are incorporated. Our approach embraces these complexities as the inspiration and opportunity for unique and thoughtful architectural design, and as the basis of architectural authenticity. From the first feasibility studies through to the completion of construction, we strive to create works of architecture with integrity, aesthetic beauty, and clarity. ECA is known for transformational residential and mixed-use projects. When Eric Colbert founded the firm in 1982, the work was primarily rehabilitations of deteriorated apartment buildings for low and moderate income residents. Beginning in the 1990’s, ECA’S work consisted of renovations and new construction of apartment houses for market-rate rental and condominium residences. Retail street levels and other mixed-use functions appeared in the firm’s work in the 2000’s, new construction started to predominate, and average project sizes increased. In these post-Great Recession years, ECA has added Executive Architect to our range of offerings, working with some of the biggest names in American architecture, while continuing to expand our own design portfolio. ECA has received numerous design awards over the years, and has emerged as one of the leading architects of Washington DC’s urban renaissance. ECA’s primary goal is to design buildings that enhance urban communities. Our work ranges from sensitive restorations, to thoughtful insertions within historic districts, to boldly modern new structures. We strive to create buildings that both fit in and bring new life to their neighborhoods. ECA has nurtured a culture of excellence through intra-office educational programs, tours of projects under construction, and a collaborative work atmosphere. One hallmark of ECA is a high degree of employee retention, ensuring continuity that is critically important for multi-year projects. 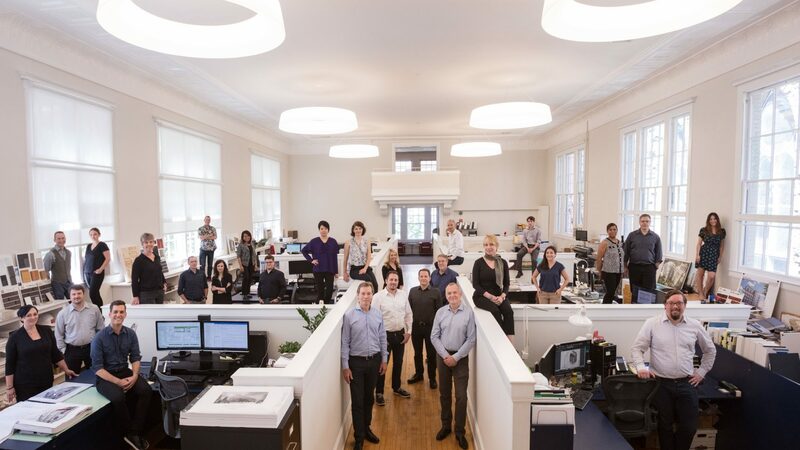 Eric Colbert leads an award-winning architectural practice focused on urban revitalization, multi-family residential design, and historic preservation. After earning his professional degree in architecture in 1975 from Cornell University, where his studies included coursework in fine art and industrial design, he moved to Washington, DC, to join the prominent firm of Arthur Cotton Moore Associates. While there, he worked on the groundbreaking renovation of the Old Post Office, as well as various historic buildings in Georgetown. He went on to work for two other local firms, one specializing in inner-city housing rehabilitations and the other in museum and lighting design. Eric founded ECA in 1982. While growing the firm, he has placed an emphasis on hiring and retaining talented professionals with strong design abilities and technical knowledge. Eric remains directly involved in all of the firm’s major projects, and personally attends the majority of project-related public hearings and community meetings. He has been an active participant in the Mayor’s Building Code Advisory Committee, several real estate associations, and the American Institute of Architects. Eric has made presentations to, and acted as a guest critic at the University of Maryland and The Catholic University of America. 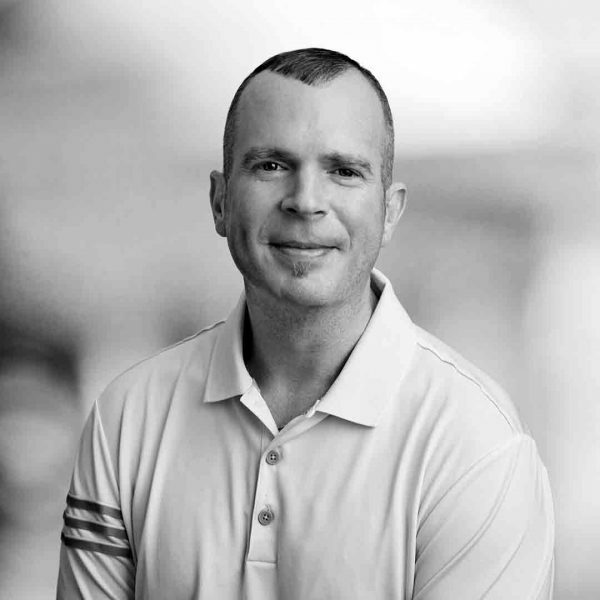 Since relocating from Chicago and joining ECA in 2001, Brian has maintained a leadership role in the office. He has functioned as the senior managing principal for many of the firm’s notable projects. Brian’s advanced communication and management skills are responsible for establishing a high level of trust between the firm and our clients. These same talents serve to maintain an effective, productive, and healthy working environment, both in the office and with our consultants and contractors. Brian’s wealth of architectural knowledge and attention to detail enable the firm to produce well-designed, high quality work. Brian’s 30 years of experience includes numerous commercial, institutional and residential projects. During the last 20 years of practice, his work has been focused on multi-family projects, which usually include ground floor retail and underground parking. As second in charge at the firm, he is responsible for providing guidance to all of our employees, overseeing all of the project teams, and managing resources and workflow. 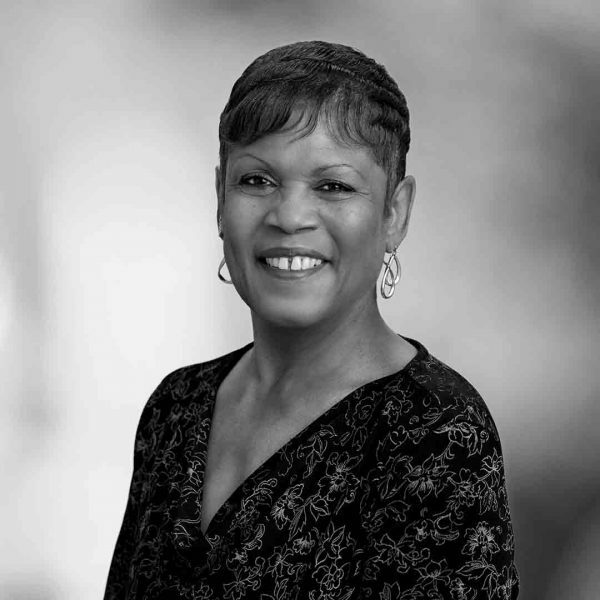 Brian graduated with a Bachelor of Architecture from the University at Buffalo, and a Master of Architecture from the University of Illinois at Chicago, and is licensed in Illinois, Maryland and Washington, D.C.
Theresa Belser joined ECA in 2015, with 43 years of Administrative and Accounting experience. Prior to coming to ECA, Theresa worked as an Office Manager with a DC firm contracted thru Child and Family Services where she was responsible for Management and Accounting for 5 different Facilities. Her heart’s desire has always been to make sure that all aspects of her duties are being run smoothly. Theresa enjoys bringing a smile to the faces of her co-workers, with her constant positive outlook. She was born and raised in Washington, DC, and now resides in Maryland. Outside of ECA, Theresa is very family oriented, and loves Family Day with relatives, motorcycling, traveling, and decorating. Olga Bienias joined ECA in 2017, with previous experiences working at architecture firms in Germany and Belgium. Her work in Europe included projects ranging from offices, hotels and single family residences. Olga grew up in Poland and received her Bachelor of Architecture from Technical University of Lodz. She earned her Master of Architecture in Urban Architectural Design and Urban Culture from the University of Leuven in Belgium. During her undergraduate studies, she spent a semester abroad in Pavia Italy, where her passion for architecture and design was greatly enhanced. Olga is a well-rounded professional who excels in the technical aspects of building design. Angela Biondi joins ECA with 13 years of prior Office Management experience. Although she has a degree in design, her role has always been best suited to the business operations side of design firms. A native of Pittsburgh, Angela moved to Washington D.C. after graduating college and knew immediately that she would reside here and make D.C. her home. She received a Bachelor of Science in Interior Design from the Indiana University of Pennsylvania. Angela’s passion has always been design and architecture, and she is thrilled to be a part of all phases and projects at ECA. Sarah Colacino joined ECA in 2015. She is an architect whose recent roles have included Revit model management and construction administration for some of our new construction projects. 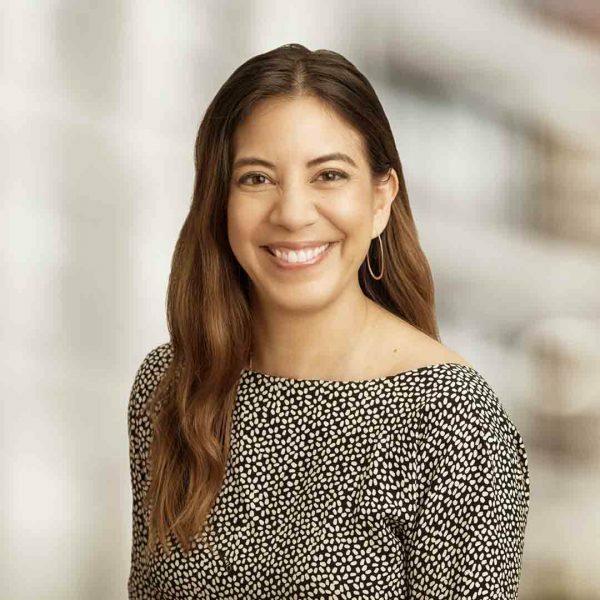 Prior to joining this firm, Sarah’s experiences included engineering support contract services for the federal government and high-end hospitality interior design in New York. 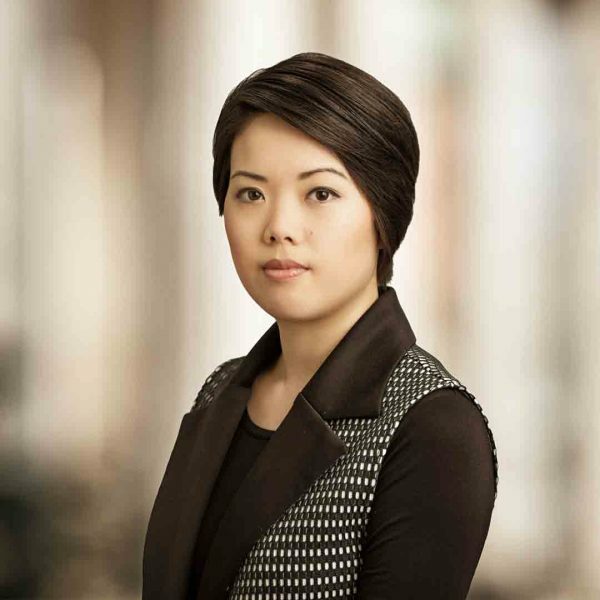 She contributed to projects in Doha, Tokyo, New York, DC, and throughout the US. 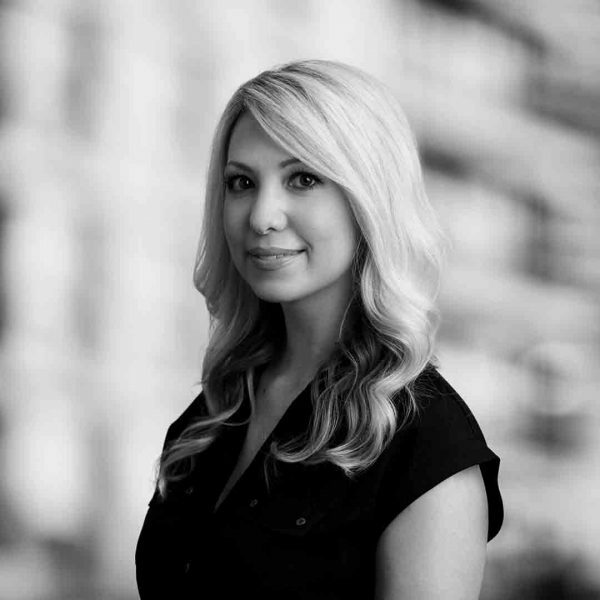 Sarah graduated with a Bachelor of Art in Urban Design from NYU, a Master of Architecture from the City College of New York, and is a licensed architect in Washington, D.C.
Trevor Costa joined Eric Colbert & Associates in 2004. With 18 years of residential experience, he has been integral in delivering Washington D.C. Metro area projects such as The Northern Exchange, Room & Board DC and Atlantic Plumbing Parcel B. He currently serves as Project Manager for The Glover House development, at the north end of Georgetown. Trevor has an unusual talent for effectively developing complex projects that combine new construction with historic rehabilitation. A graduate of Virginia Polytechnic Institute & State University, he is a licensed architect in the state of Virginia. Steven Dickens joined ECA in 2001. 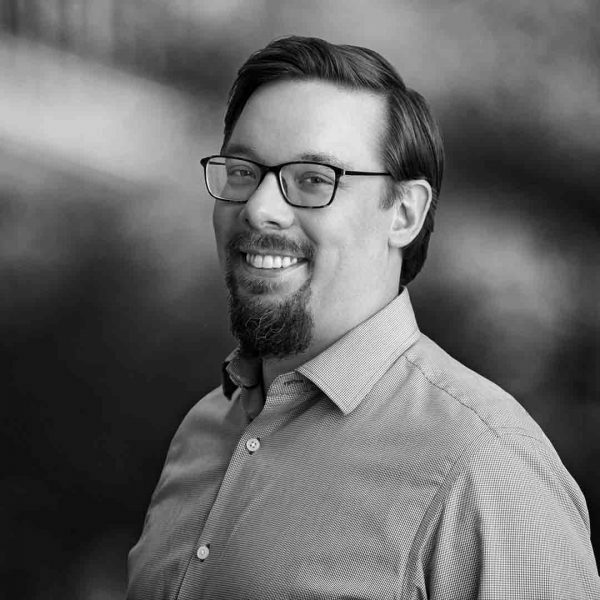 In his role as a Senior Associate at ECA, Steve serves as designer, project architect, project manager, draftsman, detailer, contracts negotiator, and everything in between. Having worked in Washington D.C. for over 30 years, he has developed expertise in the District’s Zoning regulations and Historic Preservation review guidelines and procedures, as well as the Building Code and Accessibility Standards. Steve lives in an ECA-designed building, the Rainbow Lofts Condominiums of 2004, for which he was the project architect. 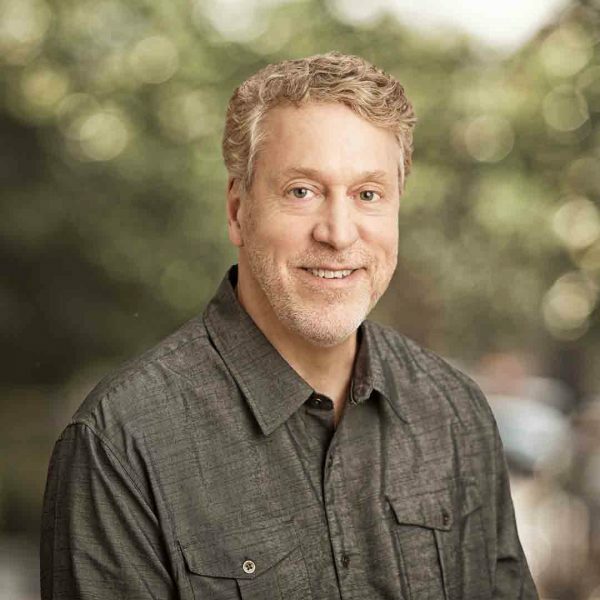 He received his Bachelor of Architecture and Master of Architecture from Tulane University, and has been a licensed architect in Washington D.C. since 1991. 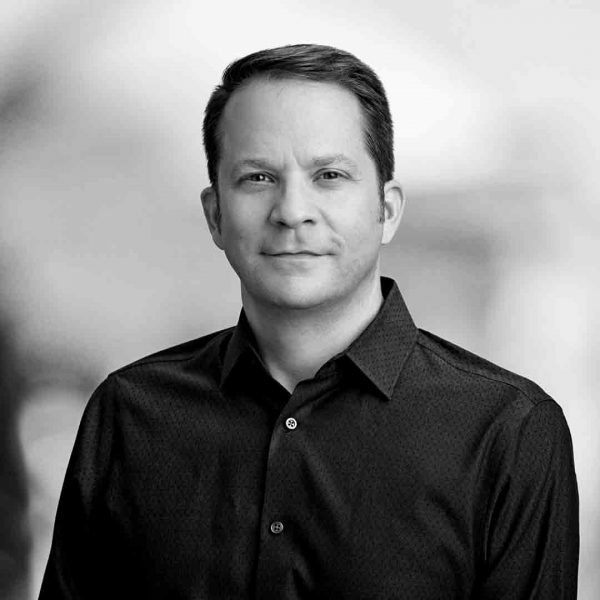 In addition to practicing architecture, Steve enjoys writing about the City’s built environment, and has authored numerous articles in ArchitectureDC magazine, a publication of the Washington D.C. AIA. 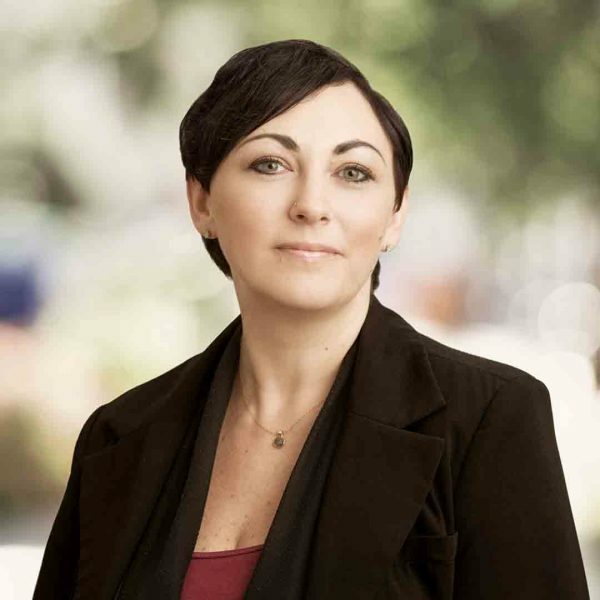 Ulrike Dietz joined Eric Colbert & Associates in 2009, and has 15 years of experience. Uli is skilled in a variety of building types, ranging from managing office + mixed-used, health and science, hospitality, residential projects, and Interior projects including furniture specification. Specific projects include the Whitman Walker Clinic, 1221 Van Street SE, and 1441 U Street NW. Inspired by her education at the Bauhaus, Uli’s design work focuses on a distinctly European approach for the transformation of the modern American city. As a young girl growing up in pre-unification East Germany, Uli’s sense of restricted travel stimulated a desire for world exploration. Countries she has visited include Japan and Australia, as well as countries throughout Europe. Uli employs her advanced photographic talent to capture incredible sights and complements them with graphic skills, producing stunning compositions based on buildings and landscapes she has visited. Uli holds a Master of Architecture degree from the Bauhaus-University Weimar. 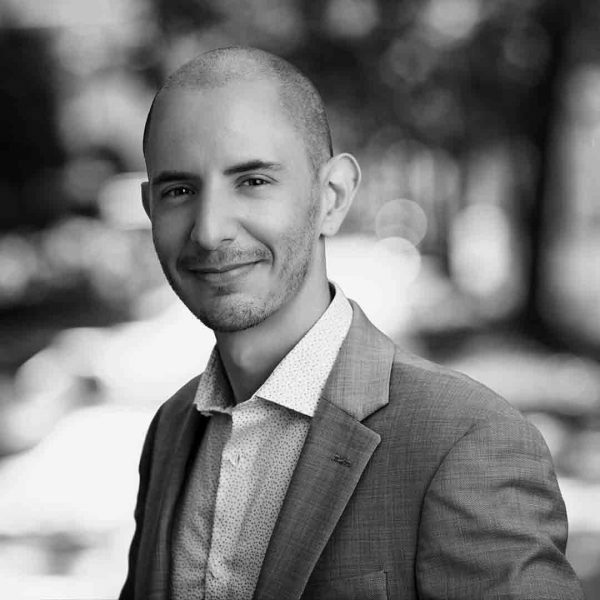 Jesse Dixon brings ten years of technical experience to the ECA team and provides solutions in developing the multi-family residential projects the firm delivers in the DC market. Recent projects include The Highline at Union Market and 2121 Wisconsin Avenue NW. Jesse’s experience and insight enable him to understand and direct the effective advancement of construction detailing. His talents include an excellent ability to efficiently communicate with and direct the contractor throughout the construction phase. Jesse excels in assuring that the design intent of the projects are realized in built form. 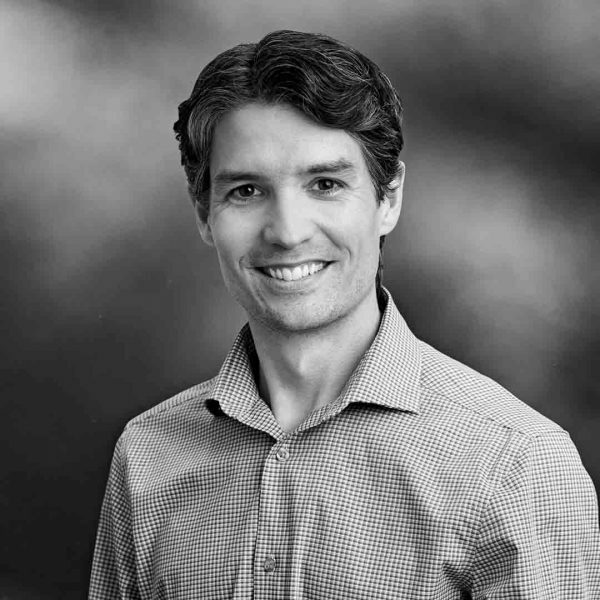 Jesse received his Bachelor of Architecture from the University of Kentucky, and is licensed in the state of Maryland. Alicia Dolabaille joined ECA in 2016, and works within the realms of architecture and digital media design. 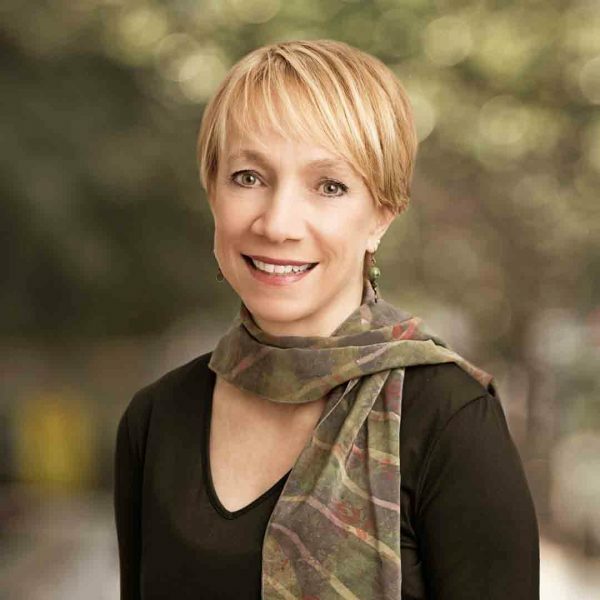 Throughout her career, Alicia has contributed to projects ranging from architectural art installations, digital fabrication projects, luxury apartments and interior architecture for restaurants and retail spaces. Alicia’s excellent design and related graphic skills have enabled her to achieve a prominent role in ECA’s design department. Alicia is a graduate of the Rhode Island School of Design’s Digital + Media, Master of Fine Arts program, and received a Bachelor of Architecture from Howard University. Dan Gilheney joined ECA in 2016 – his experience includes working in multifamily, single family and mixed use residential projects. Dan is detail oriented, and his wide variety of skills enable him to effectively complete a multitude of tasks throughout the design, construction document and construction administration phases. 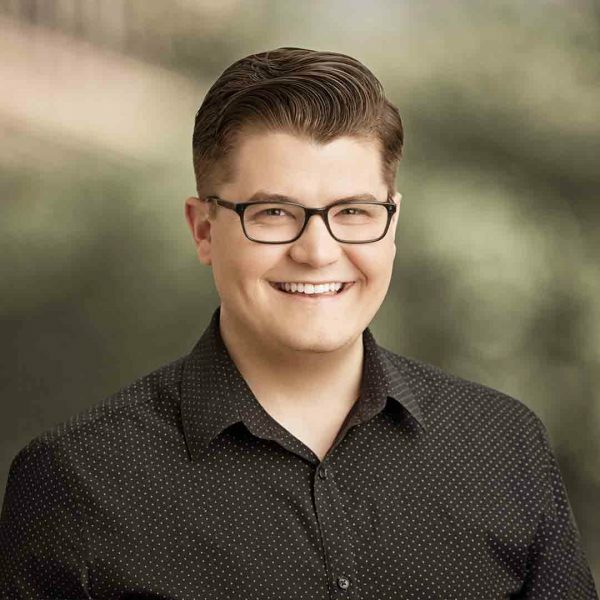 Originally from Syracuse, NY, Dan came to Washington, D.C. to pursue his Bachelor of Science in Architecture at The Catholic University of America. He received his Master of Architecture degree from the Washington Alexandria Architecture Center and has resided in the area ever since. Kristan Jadwick joined Eric Colbert & Associates in 2016. She has been involved in the city’s vibrant multifamily design community in the Washington D.C. metropolitan region for over 14 years. She enjoys creating healthy and exciting urban homes, and believes that all projects, regardless of budget or schedule, deserve consideration for thoughtful materiality, detailing and sustainability. Kristan is particularly passionate about interior design, and the unique place making opportunities that every project brings. Throughout her career, she has contributed to projects ranging from luxury rentals, affordable housing, public libraries, community centers and educational facilities. Prior to joining ECA, Kristan managed several affordable housing and market-rate projects from conception through construction, including furniture, fixture and art installations. Kristan received a Bachelor of Science in Architecture from Clemson University. Jose Miguel Jauregui – (JoseMi) joined ECA in 2016. He was born and raised in Ecuador where he studied and worked in Architecture, Graphic Design, and Industrial Design for 7 years before starting his Master or Architecture degree at the University of Oregon. His passion for detail and advanced problem solving skills have made him a key contributor on the West Half and Eckington Yards projects. JoseMi launched the ECA Academy, an internal program with the simple goal of sharing expertise to make us all better professionals. When he is taking a break from work in architecture and not traveling, you can probably find him kicking the soccer ball with his friends. As the firm’s Senior Design Director, JB Lallement has held a dominant role in the design, development and execution of a substantial number of the firms more well-known projects. Since joining the firm in 2005, he has been responsible for the design and detailing of the Louis, the Harper, 5333 Connecticut and the Highline at Union Market. JB has led the design of many award winning projects such as the Allegro and the Whitman Walker Clinic building on 14th Street. JB strongly believes that each project requires its own unique architectural solution. He takes pride in developing innovative building designs that respect the surrounding fabric, while presenting a fresh vision that is respectful of our client’s mission. JB was born and raised in France where he received his Master of Architecture and Planning from l’Ecole d ’Architecture de Lille. Christena McCabe joined ECA in 2012, and her primary role at the firm is Project Manager in Construction. Chris strives to ensure that the design intent and detail expression for our projects are fully executed in the built work. Completed ECA projects include 5333 Connecticut Avenue Apartments and 1221 Van Street Apartments. As an advanced architect, Chris’ technical knowledge and excellent organizational skills enable her to effectively manage the construction phase, minimizing issues for Clients. 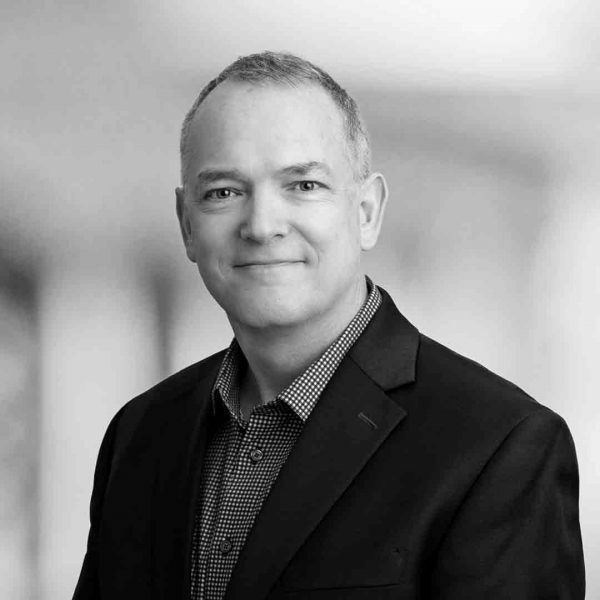 Chris brings over 25 years of experience to the firm as Project Architect for award winning buildings with Weinstein Associates and Torti Gallas and Partners. Notable projects include office buildings in Capitol Hill, Clarendon Center Development, and the exterior skin design and detailing for the Georgetown Safeway. 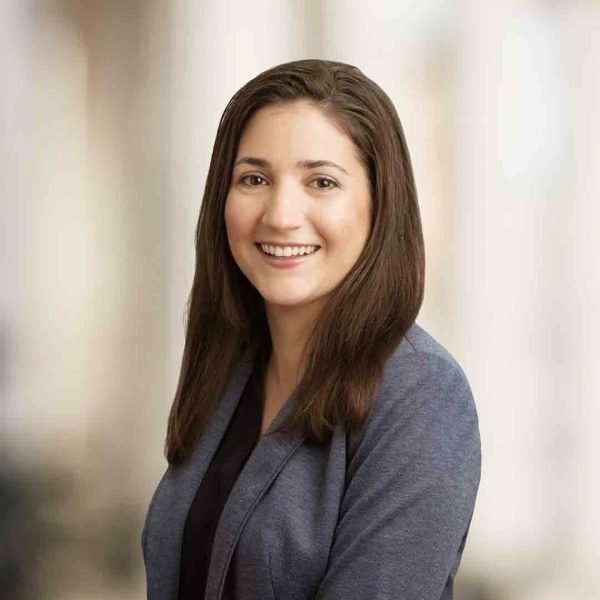 Chris received her Master of Architecture and Bachelor of Science in Architecture, from the University of Maryland and is a licensed Architect Washington, D.C. Her previous experience as adjunct Professor of Design Studio has greatly enriched her professional practice. In her spare time, Chris enjoys travel near and far, hiking & backpacking, and is a passionate photographer. Michael Minnis joined the firm in 2001, and has risen through the ranks, formerly as Project Manager prior to transitioning to managing the firm’s technology. He has worked on all phases of projects, from Schematic Design to Construction Administration, and has worked on numerous projects including Rainbow Lofts, 2 M Street, The Louis on 14th, Channing Place, and West Half. Mike implements BIM and other technologies to assure that our office is functioning efficiently with the latest tools. He is also one of the firm’s experts in the technical sides of architecture, including detailing, code compliance, and accessibility guidelines. Mike is a graduate of the Bachelor of Science in Architecture Program at the University of Virginia. In his free time, Mike enjoys riding and racing his bicycles, cooking, and exploring new restaurants in town. Megan Mitchell joined ECA in 2017 with a career dedicated to housing design. Since 1998, she has played a primary role in the design of projects ranging from single family houses, townhouse flats and pocket communities, to larger apartment buildings. 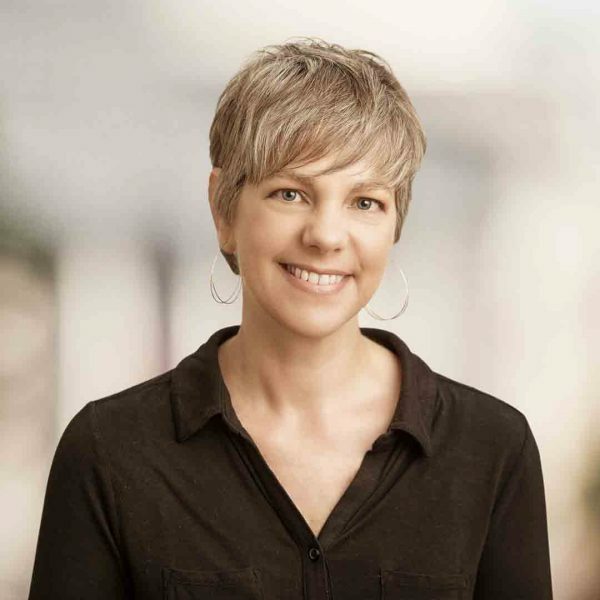 Prior to joining ECA, she was a senior architect for ten years with Suzane Reatig Architecture where she lead the design of several award-winning projects. Currently she is focused on implementing creative ways to design affordable apartments where city dwellers can be inspired by and connected to the natural world. 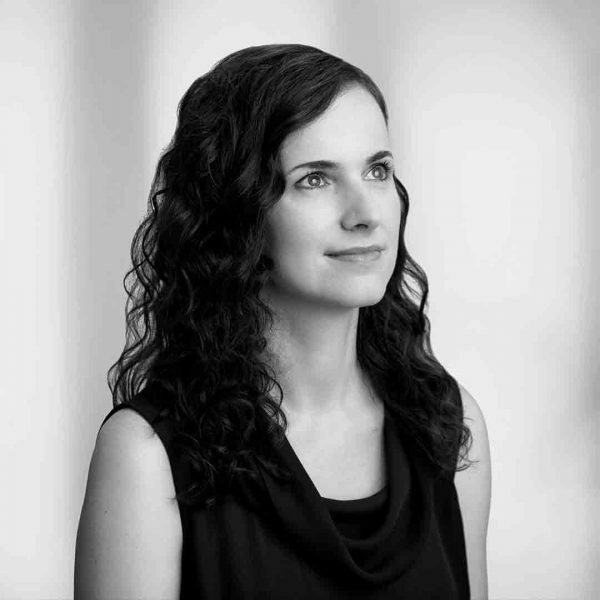 Megan received a Master of Architecture from the University of Maryland and a Bachelor of Art from Lebanon Valley College in conjunction with The Pennsylvania School of Art & Design, and is a licensed architect in Maryland. Megan finds inspiration through flower gardening, exploring cities, and adoring big ear-tipped cats. 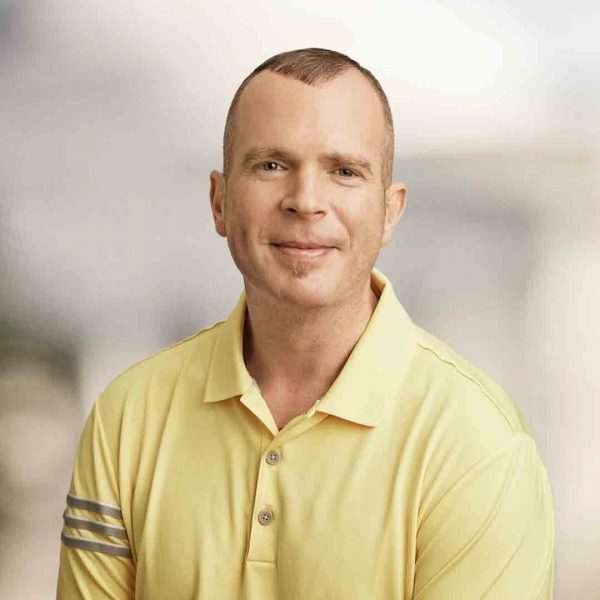 Originally from Pittsburgh, PA, Ed Patrick joined Eric Colbert & Associates in 2006, and has worked on an array of multi-family residential projects. His expertise in detailing complex building enclosures continues to provide a solid foundation for his work in production and construction administration. Ed enjoys spending time on construction sites when he can observe his detailing work materialize, and help resolve unforeseen conditions. This focus on details and material expression carries through in his art work with ceramics. Ed graduated from Virginia Polytechnic institute with a Master of Architecture and a Minor in Industrial Design. Ed spent two years studying architecture and working in Switzerland, taking part an exchange program at the Accademia di Architettura in Mendrisio under the tutelage of Peter Zumthor. Outside of the office, bike racing, skiing, camping and spending time with his wife and twin sons, ensure that Ed’s free time is never dull. 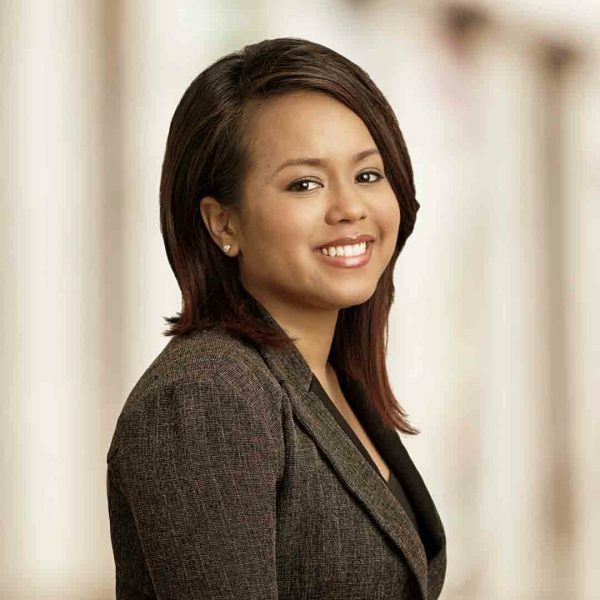 Michelle Rodriguez is an architectural designer who joined ECA in 2016. In her role at the firm, she specializes in interiors, producing design solutions that balance modern needs with aesthetic considerations. Her design documentation is carefully executed to assure that the physical reality is a clear expression of the original abstract concept. Prior to her time here at ECA, Michelle worked on a wide variety of project typologies including one of her favorites, the historic renovation of the Martin Luther King Jr. Memorial Library, designed by Ludwig Mies van der Rohe. Her diverse work portfolio also includes high-end residential and civic buildings in the District of Columbia and U.S. Embassies abroad. She is a graduate of the Bachelor of Science Program in Architecture at the Catholic University of America in Washington D.C. Outside of the office, Michelle is a travel enthusiast, a gardening novice, and a home improvement show aficionado. 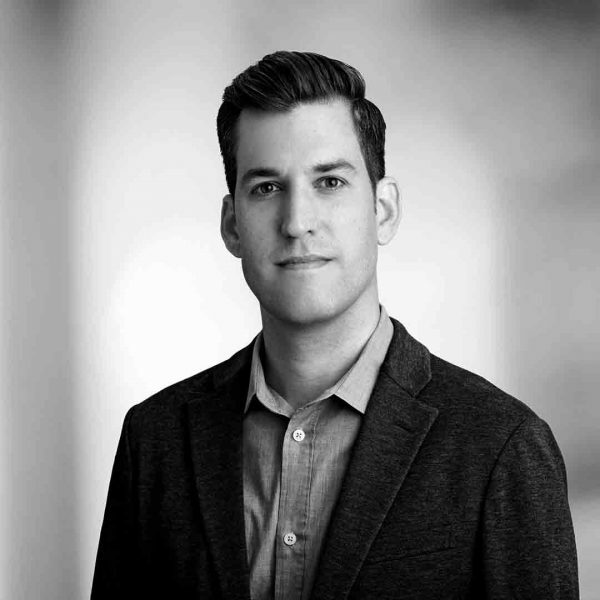 Nathan Schuh joins ECA with over 10 years of experience and a broad portfolio in luxury residential, mixed-use developments, restaurant, commercial and institutional projects, as well as nonprofit work with affordable housing. 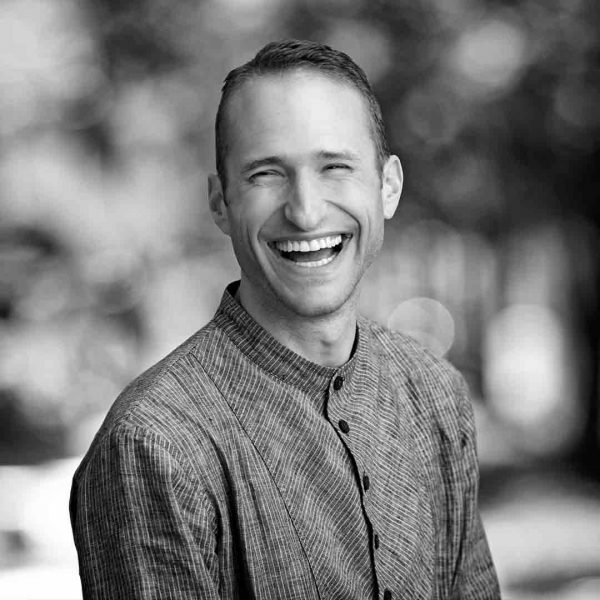 After graduating from Drury University with a Bachelor of Architecture, Nathan moved to Mexico, pursuing studies in Fine Arts at La Universidad de Colima. Although a Washington D.C. local, time spent living, studying and practicing internationally has heavily influenced his approach to the design of space and how people live and interact within it. His primary passions are residential design, interiors and landscape architecture. Nathan is a licensed architect in Washington D.C.
Inna Schwartz joined the firm in 2012 with over 12 years of experience. She currently works as a project manager. Inna’s experience includes hospitals, religious and academic structures. 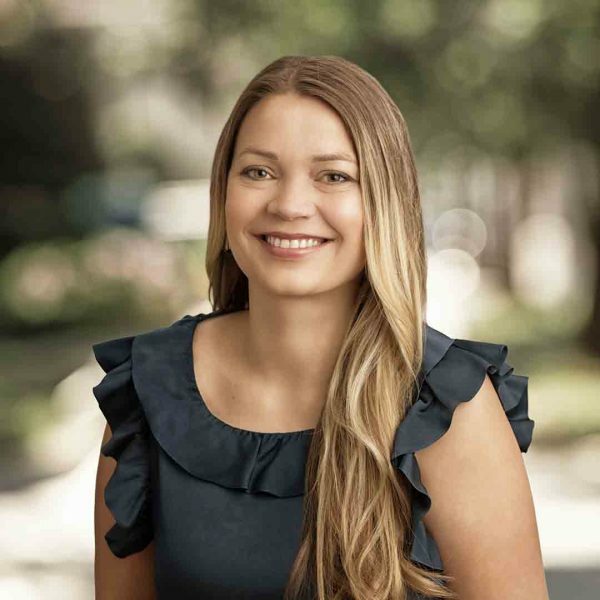 At ECA, she is focusing on multi-family housing; her recent projects include Channing Place and Lamont Street, renovations and adaptive re-use of industrial buildings resulting in high-end residential apartments. She has contributed to the design, coordination and construction documents for Atlantic Plumbing, the Louis, the Drake, and 1800 Columbia Road NW. Inna’s interests are sustainability and maximizing the functionality of floor plans. She is always careful to assure that as her projects advance, the detailing achieves maximum compatibility within its historic content. 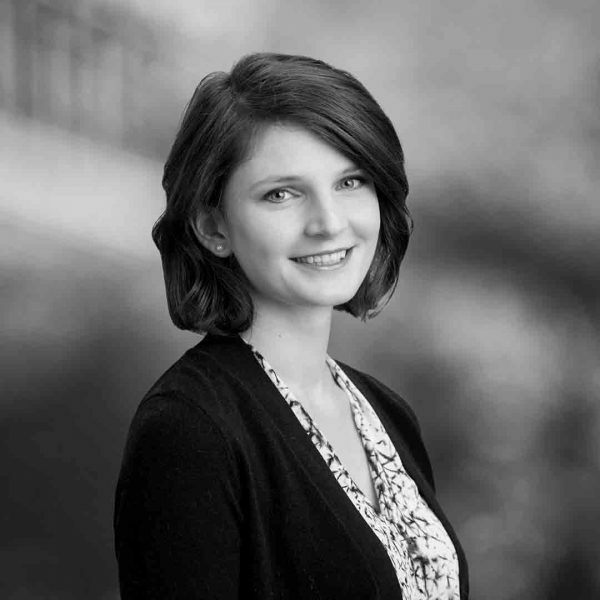 Inna received her Bachelor of Science in Architecture from Kent State University, where she studied abroad in Florence, and her Master of Architecture from Iowa State University. She is a licensed architect in Washington D.C. Inna loves gardening, and spending her free time with her daughter. Parima Sukosi joined ECA in 2014, is a Washington D.C. native and resident. She previously worked in design offices in New York City and Bangkok, where she contributed to commercial, hospitality, and residential projects. A large part of Parima’s recent responsibilities include design and documentation work on Eckington Yards, a four-building mixed-use project with 681 residential units. The office routinely incorporates Parima’s advanced design and graphic skills as she participates in a range of commissions. Parima received a of Bachelor of Interior Architecture from the Rhode Island School of Design, and a Master of Science in Historic Preservation from the University of Pennsylvania. Paul Valesky joined ECA in 2018. 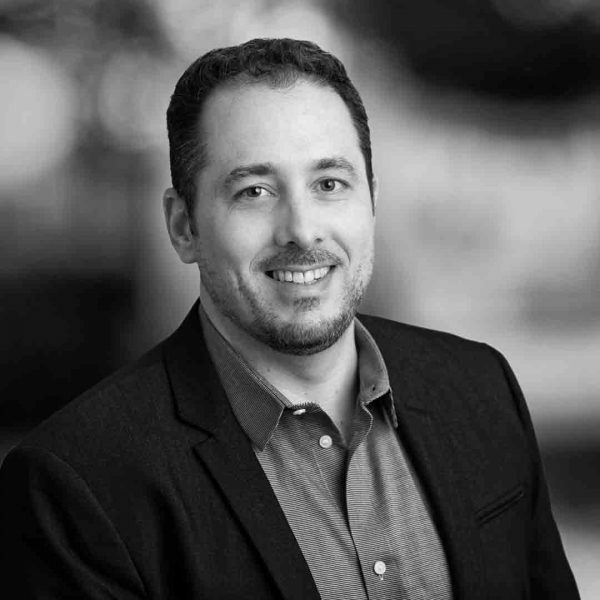 His 15 years of experience has allowed him to step into a role of project manager servicing one of our biggest clients during the construction administration phase of 2101 Wisconsin Avenue NW. Paul’s considerable experience enables him to function in many roles within the office. His fondness for photography and freehand drawing complement his architectural design talents. Paul received his Master of Architecture (with a concentration in Real Estate Development and Sustainable Design) from the Catholic University of America. Paul’s love of surfing and diving have resulted in foreign travel where he has been able to simultaneously enjoy learning about other cultures. Locally, Paul is a sports fanatic with an affinity for ice hockey and walks through the city. Brad Witko joined ECA in 2017 with over 35 years of experience on a wide variety of building types including single and multi-family residential, commercial, retail, industrial, institutional, and overseas federal projects for the Department of State & NAVFAC. Brad’s knowledge of construction materials and building systems is extensive. 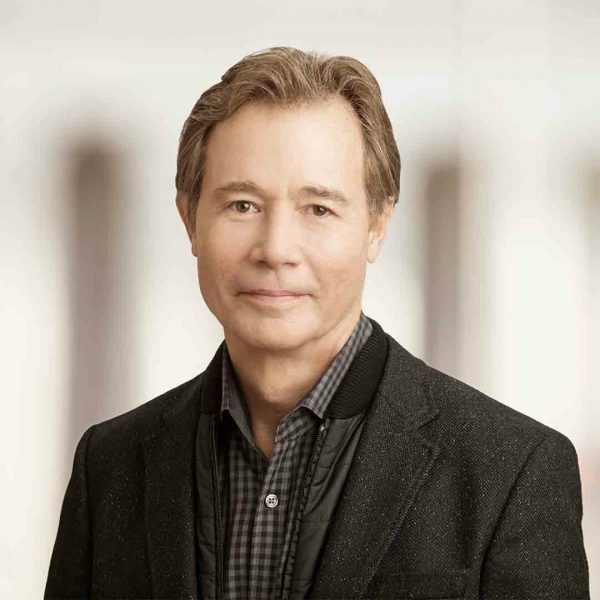 His ability to manage design issues with an aesthetic eye as well as an understanding of building codes and constructability, has led to many successful projects. Having previous roles as designer, manager of construction document teams, technical director, and director of construction administration, his project management style is broad-based and client-oriented. 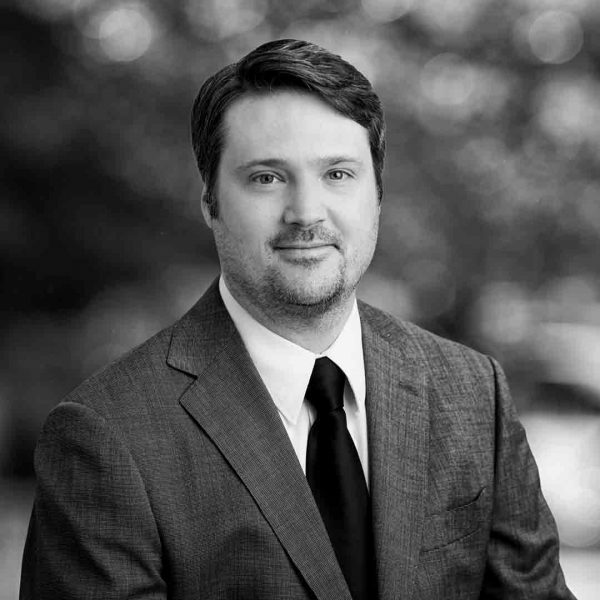 Brad has been a licensed architect in Virginia since 1998 as well as Texas. He enjoys swimming to stay fit, and on weekends you can usually find him working almost all trades in his personal residential renovation projects. Brad is artistic and creative in many endeavors and even managed to find time to publish a fictional novel of psychological intrigue entitled ‘ZOOM’!